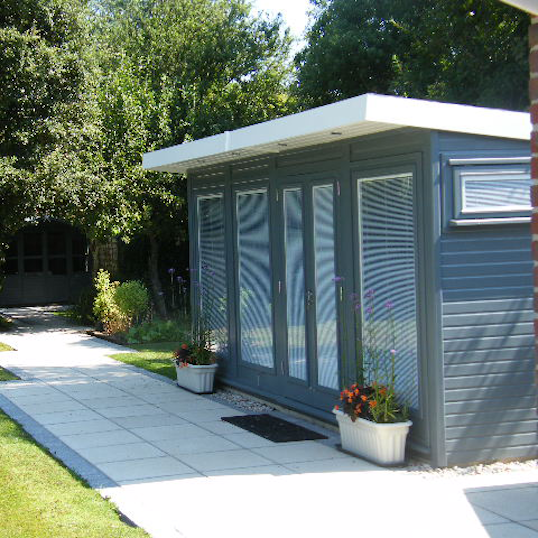 Surrey Hills Garden Buildings in Surrey are specialists in creating useful and functional extra outdoor space as the perfect addition to your home. 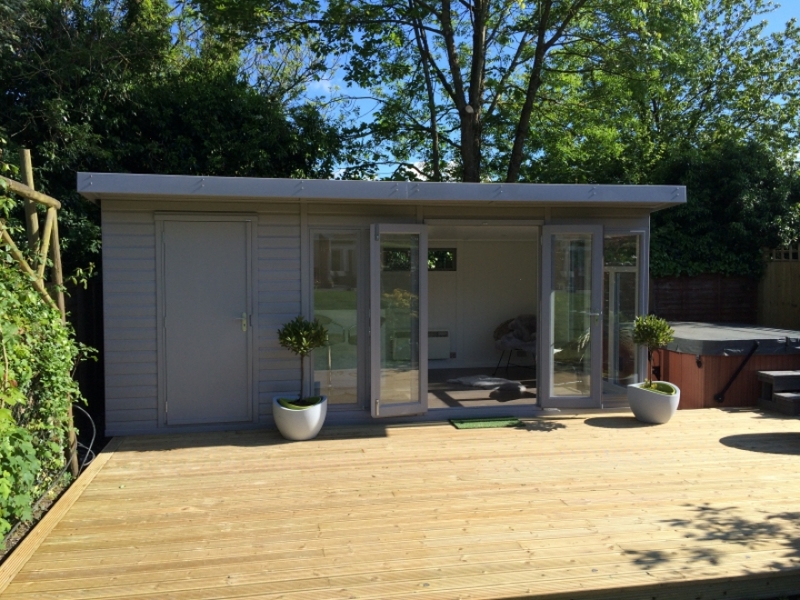 A complete service including design, supply and installation whether you are looking for a home office, studio, games or music room, outdoor living or a space to chill or put up guests they will design the perfect garden room for you. 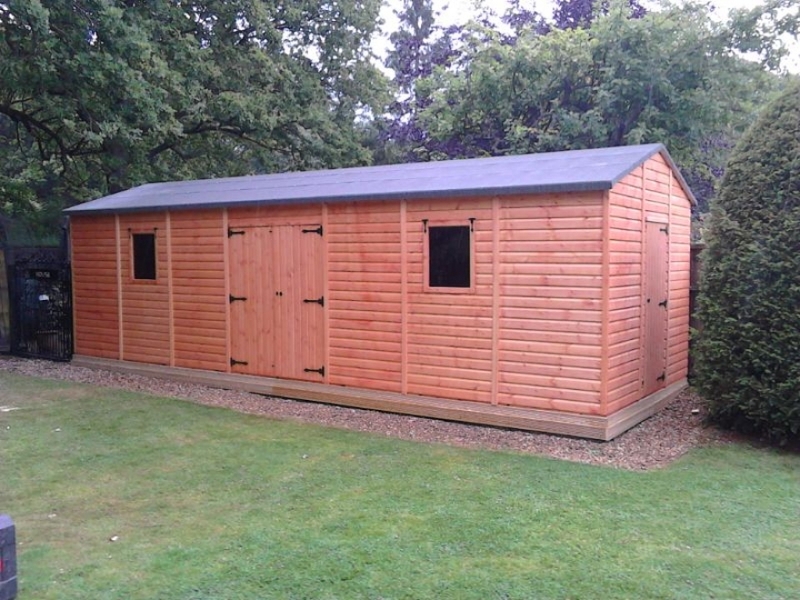 Visit the biggest and best display of Garden Buildings for Sale in Surrey and the South East in the beautiful purpose built centre within Surrey Hills Green Nurseries in Surrey features over 50 buildings of various designs to suit all tastes and budgets.